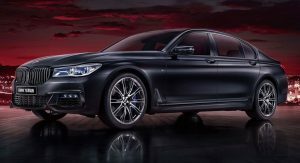 While BMW was busy unveiling the facelifted 7-Series, the brand’s Chinese arm presented a special edition of the flagship sedan, called the 7-Series Black Fire, based on the outgoing iteration. 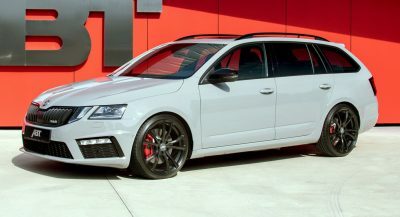 Limited to 150 units and all of them aimed at the Asian country, this 7er features a dark look all around, with glossy accents in the grille, contrasted by the dual-tone 20-inch wheels and blue brake calipers. 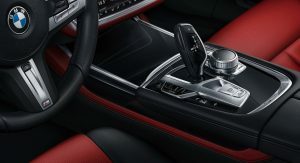 The interior eschews from the sinister look and combines black and red leather with piano trim. 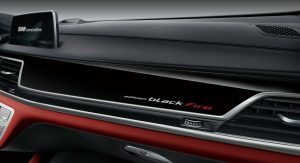 The ‘Edition Black Fire’ lettering found on the dashboard, right in front of the passenger, is another special touch, along with the Bowers & Wilkins premium sound system and color-adjustable ambient lighting. Also Read: BMW 7-Series Facelift vs. Audi A8 vs. Mercedes S-Class Poll: What Would You Get? Needless to say that the 7-Series Black Fire Edition is jammed with a lot of equipment. 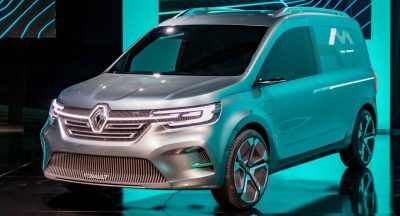 The 10.25-inch LCD touchscreen display with split-screen function, full-color head-up display, 360-degree camera system, self-parking system and others will make journeys more pleasant. 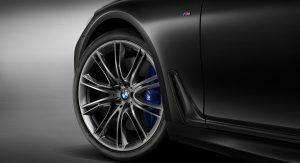 The limited edition model is based on the 740Li xDrive version. 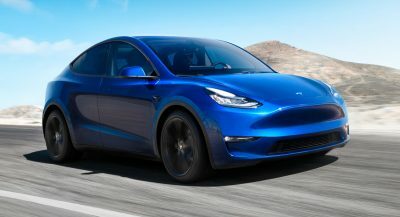 This means that it uses a 3.0-liter petrol engine that’s good for 326 PS (321 hp / 240 kW) and 450 Nm (332 lb-ft) of torque, which helps it hit 100 km/h (62 mph) in 5.6 seconds. 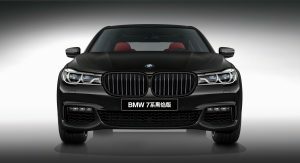 We couldn’t find any pricing details, but the 7-Series Black Fire Edition is obviously more expensive than the standard 740Li xDrive, which starts from 1,218,000 yen in the People’s Republic, equal to $157,872 at today’s exchange rates. Random names, I see random names every where! Stupid name, but it sure improves the aesthetics. The better concealed that schnoz, the better off we all are. 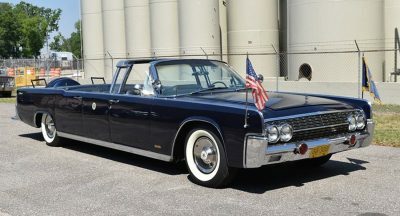 Better looking than the facelift one. -If I say it my post will get deleted.